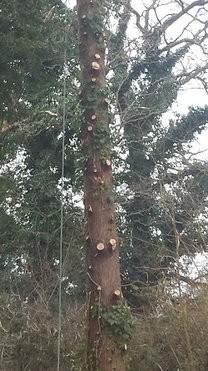 Our expert tree surgeons cover the Dorking area and parts of Surrey including Redhill, Reigate and Horley. 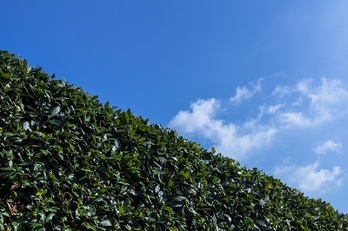 We look after your trees and hedges, offering regular maintenance work, contract tree surgery or one-off tree care, felling or pruning. Horsham Tree Surgeons are qualified tree specialists willing to give free advice and expert guidance. We do tree cutting, removal and pruning of all types, as well as stump grinding and removal, replanting and reseeding or returfing and hedge maintenance. We will always leave your garden or paddock neat and tidy and aim to be your go-to tree surgeon for every occasion. We also do fencing of every type, so give a qualified Dorking tree surgeon a call today to get some advice or get a quote.